Why is it that even with the whole world aware of the crisis and thousands of charitable causes, we still seem unable to make a dent in the problem and reverse the trend. 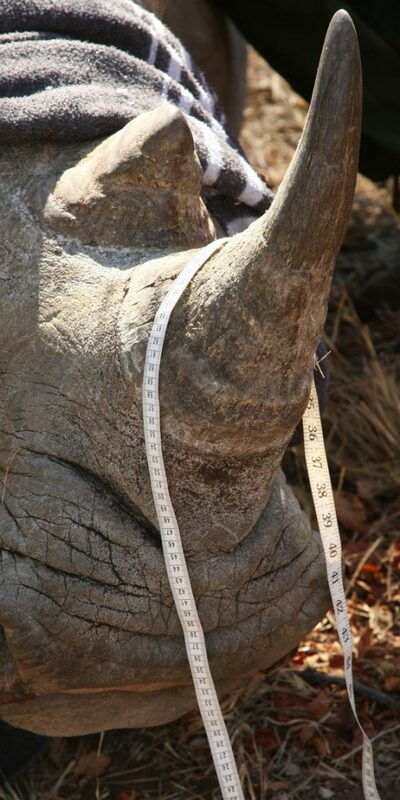 The fate of the Black and White Rhino in Southern Africa grows ever increasingly serious. 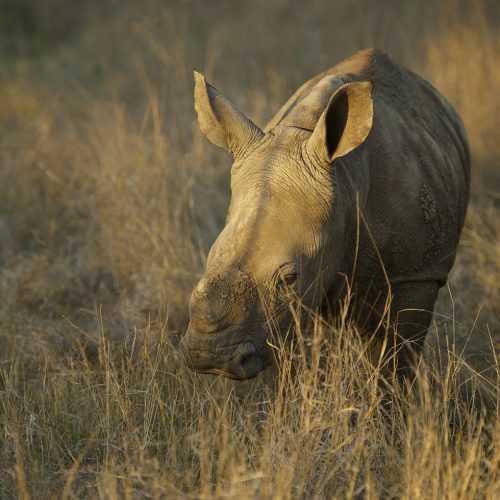 When the spate of rhino poaching started in South Africa in 2008 no one could have predicted that the onslaught that would follow would now leave the rhino teetering on the edge of extinction. 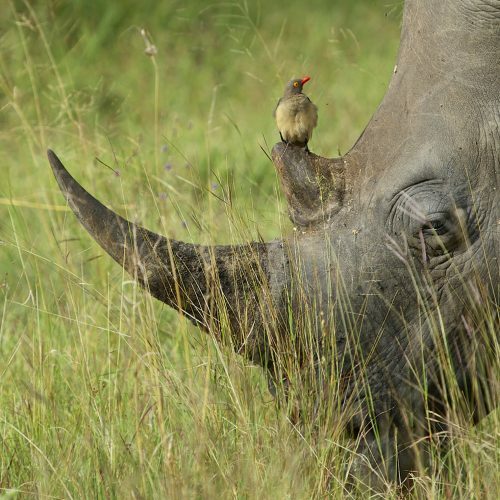 Why is it when it seems like the whole world is aware of the crisis and there are thousands of charitable causes banging the drum toSave the Rhino, that we seem unable to make any meaningful dent in the problem and reverse the trend? There are many people involved in spreading the awareness of the problem internationally, which is in itself a huge task one for which I have a great deal of admiration. 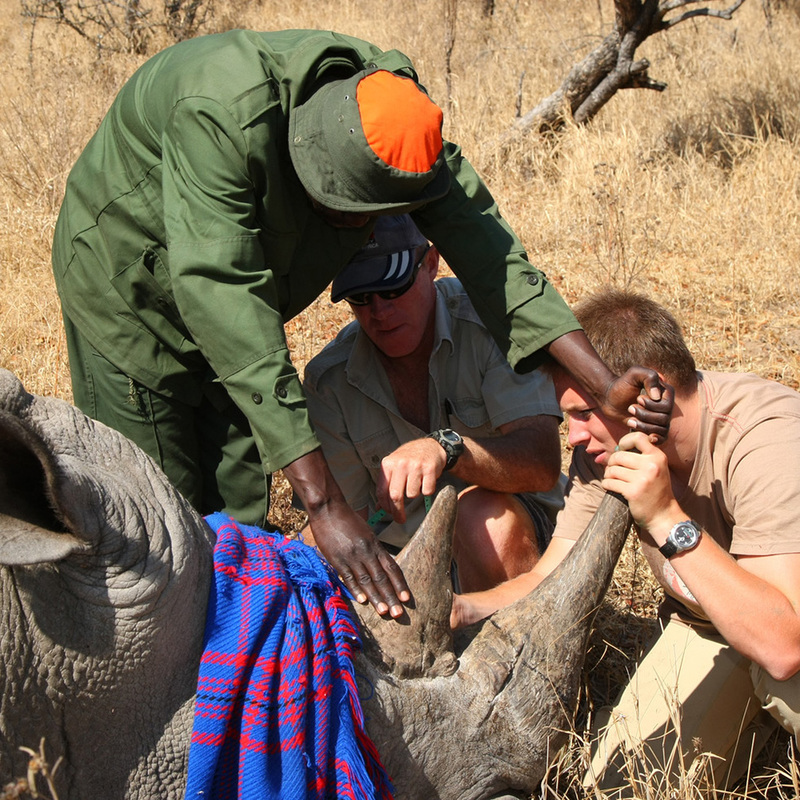 But how can you be sure that the difference you wish to make, be it by fundraising, or volunteering in the field or the office; will really make a difference and get through to the people on the ground trying to save rhino in the field? That was why Rhino Revolution was born. Founded in 2011 by concerned community members alongside rhino owners at a time when the slaughter of rhino had taken a horrific rise in the Hoedspruit area, Rhino Revolution publicly sounded the call that rhino poaching will NOT be tolerated any further. With a regional population of only 400 rhino remaining, the movement presented a 7 Point Plan which underscored a long term vision to protect and grow the population of rhino to a sustainable number and in doing so provide a natural environment where their safety could be secured. 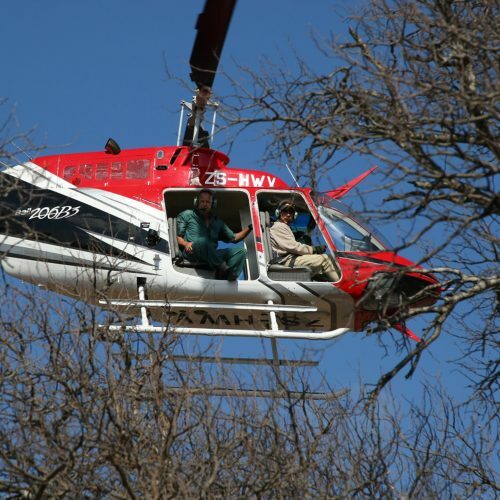 The plan sought to address both the short term need to save the rhino alongside a much broader and deeper educational need to demonstrate to the broader community the value of wildlife to the economic development of their home province. 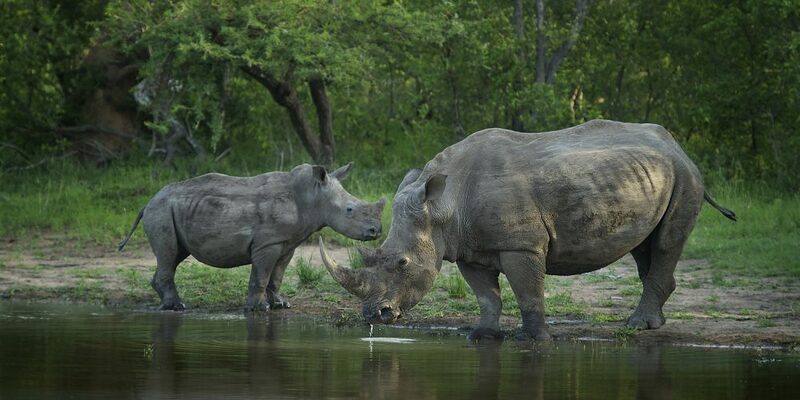 Hoedspruit lies at the heart of the region where the remaining highest concentration of surviving rhino exist. Whilst we are a registered non-profit organisation, I like to look at it less as a charity and more as a movement of people who are now making a stand for a conservation, making a stand to save one of the world’s most iconic mammal species. They truly are thePatriots of the Revolution!